We conducted field research on orangutans during rainy season from 12th to 16thFebruary 2013 at Research Station in Danum Valley. 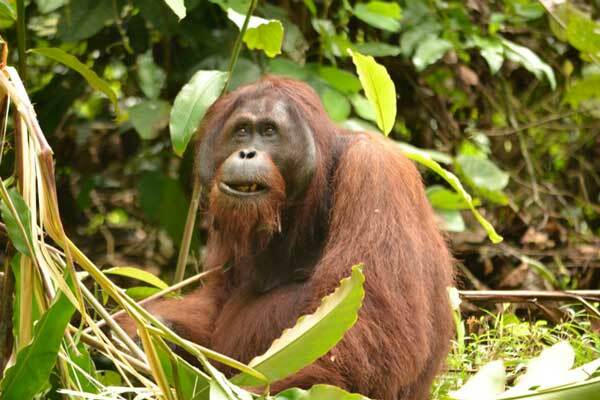 We could track and observe 2resident orangutans, flanged male and mother with baby. However, since it was the rainy season, we interrupted tracking several times. The flanged male got down to the ground and was eating ginger.